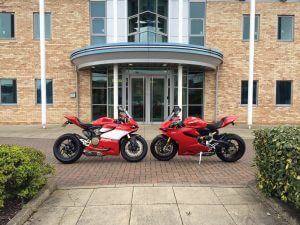 Bike trader, We Buy Any Bike are always searching for new, ambitious people to join our ever expanding team. If you have outgrown your current role in your career. Do you work well in a fast-paced environment? We Buy Any Bike could be the perfect place for you! We invest time and training into our staff to ensure they are always developing the business. 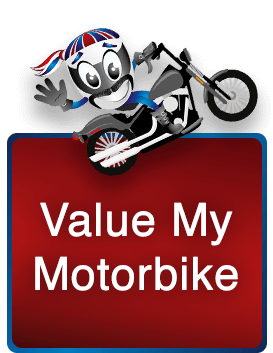 Due to We Buy Any Bike growing year on year there is room for passionate, forward-thinking people to progress and help drive us forward in maintaining the status of the UK’s leading motorbike trader. If you have some motorcycle knowledge and are confident in speaking to different people, please get in touch to see if we have any current vacancies!